Colour: Arctic green. 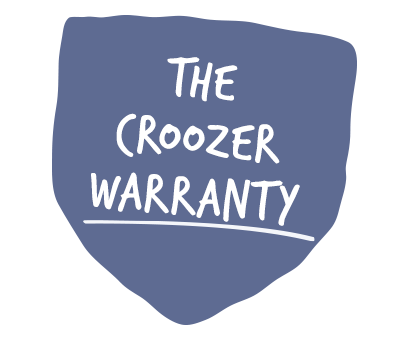 For Croozer kids bike trailers manufactured in or after 2014. With the Easy-Pull harness system, you can adjust the strap lengths in a flash – even when your child is bundled up in thick winter clothing. The Baby Seat is mounted at a gentle incline, ensuring an ergonomic and back-friendly reclining position. Young Croozer passengers can ride along from infancy. The Baby Seat is mounted to the safety frame of the passenger compartment at 8 sites. It absorbs vibrations and ensures a safe and gentle ride. We have all textiles regularly and voluntarily tested for harmful substances to ensure the safety of our young passengers. Your Baby in the Croozer!